HISTORIC DAY FOR KUWAIT CHESS FANS!!! I have some amazing news! 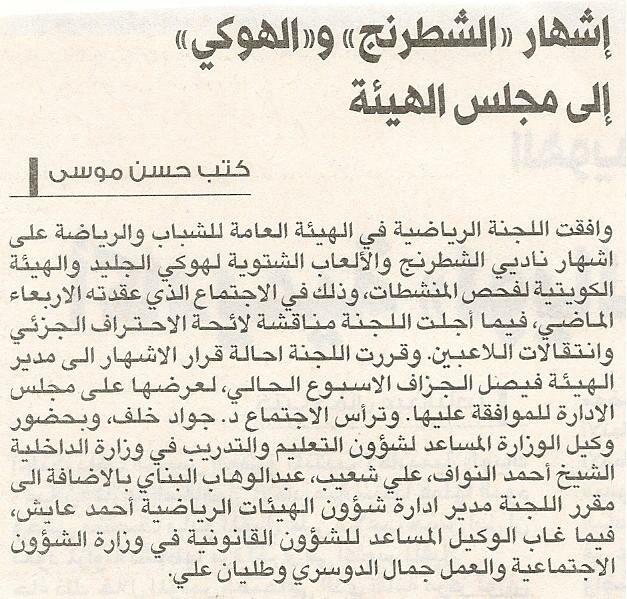 Today, a news article appeared in the “Al Nahar” newspaper that spoke about the Kuwait Chess Federation. FINALLY, THE BOARD HAVE APPROVED THE SPONSORSHIP FOR THE SPORT OF CHESS IN OUR BEAUTIFUL COUNTRY, KUWAIT. THANK YOU!!! Al Hamdullah wa Shuker LelAllah. The Kuwait Chess Federation will now be sponsored directly by the Public Authority of Youths and Sports. This means that the club will have enough resources to bring professional trainers, update the facilities, and most importantly, sponosor MORE tournaments! Here is some background information in case you don’t know about our previous situation. 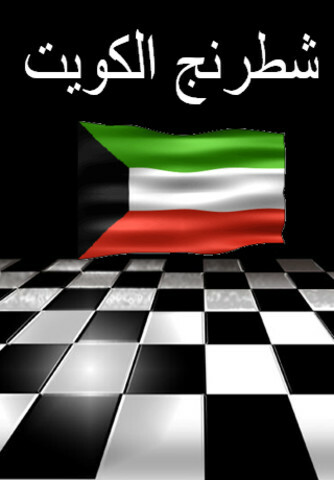 Eight years ago, the government changed the status of Chess in Kuwait when sponsorship rights were handed to the Board of Public Authority for Youths and Sports. After that, the ministry suspended ALL funds for the Kuwait Chess Federation because the sport wasn’t publically acknowledged. Now, after eight whole years of hearing, “we’ll get back to you,” the Board finally approved the sponsorship. Source: Al Nahar Newspaper, January 31, 2010, page 27. Body: “The board of public authority for youths and sports have accepted to sponsor the games of Chess and the winter game, Hockey, into thier list of accepted sports. During the meeting held in during last Wednesday where Managing Director Faisal Al Jassaf as well as a few others, including Sheikh Ahmad Al Nawaf, have accepted these sports.” END! I AM SO HAPPY! FINALLY KUWAIT HAVE ACCEPTED THIS BEAUTIFUL SPORT! EnshAllah it will continue to grow in people’s hearts as well. wow!! 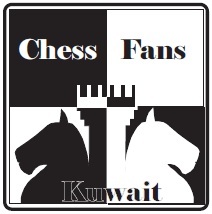 !…congrats to you all chess fanatics of kuwait…congrats and god bless you all!!! Congratulations…and hope to the game of chess best of success in kuwait. chess people…results of the recently concluded coruschess in Wijk aan Zee netherlands i think….our very own wesley so got a place in joint 4th…..you can view games in there pgn viewer….thanks and goodluck!!!! Philippine Chess Portal (PCP) also known as Pinoychess.informe.com is an unofficial Philippine chess website that intends to cover all news, features, articles, tournaments, players, chess clubs, chess advertisements, etc. related to Philippine chess. PCP was established on October 17, 2007 as a not-for-profit Philippine chess website with the aim of promoting chess in the Philippines. Please be reminded that PCP will not solicit and accept any kind of donation. 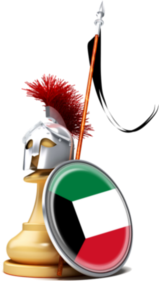 i thank you very much for the site its very nice and we get the information about chess in kuwait and also i see pictures and comments of some of the old friends of the old chess generation . reminds my of the old great championships in algabriah. Why dont you delete the non-usful post after they do there effect? .. mainly i speak about touraments reminders? because i see at the end of every tournamen u put the result and the pictures for history so u have a post about it … while some post are boring and not useful about for example rest day in old tournament ? i think maybe it is better to keep the post which have a all time story… but the last two posts for example they do there job why keep them take space and make site visitor not related to the wonderful chess site ? Thank you for dropping by and thank you again for your encouraging and lovely words. I have actually thought about the issue of “deleting” or removing irrelevant or “useless” posts. After few considerations, my final thoughts are history. You can see at the top of the posts the title, date, and even comments for that post. If I remove a post, then all that data gets removed as well. I want to keep it on because it has historic relevance. We can see how we progressed through the years. Ive thought about the same points you’ve raised earlier, and i think the old posts ( some of them) are irrelevant, specially that our dear friend khaled usually adds a final conclusive report about the whole tournament at its end. Anyhow the final word on that is of the sites nice admin khaled for sure, but if this was sort of a poll Id also vote with Mr. mahmoud . A few people are thinking the same thing. I wanted to keep this a surprise, but actually I contacted a web designer to design a new website for kuwaitchess.net. I have considered changing the look and feel of it all. That is what i meant when I said things will change in my previous comment. Until then, i guess i will edit the site to keep only the “important” info here. Thanks Taher and Mahmoud for your words of wisdom. I truly appreciate your feedback.